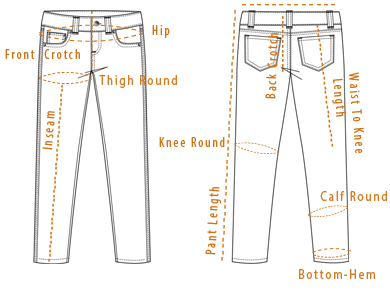 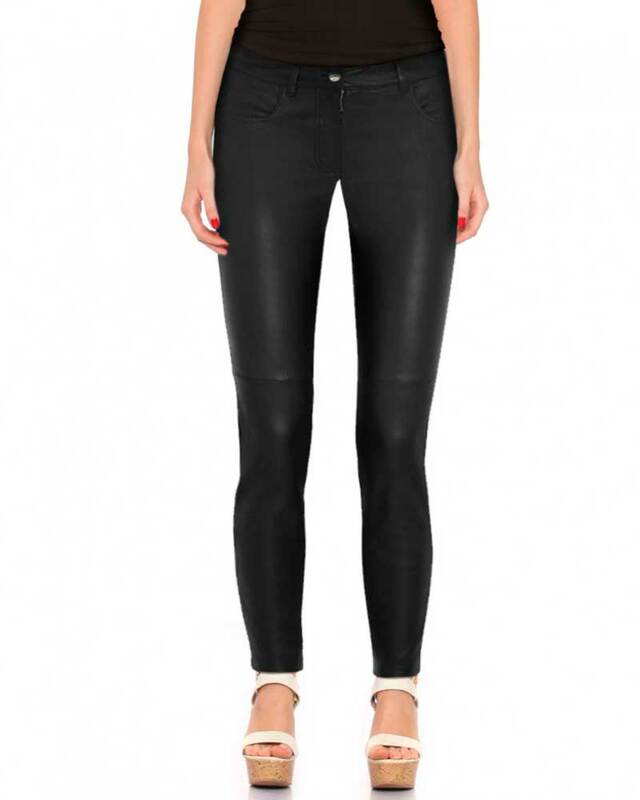 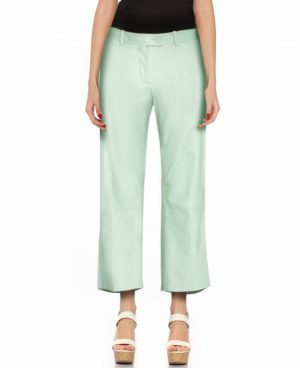 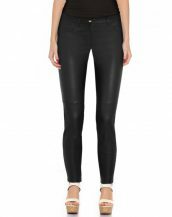 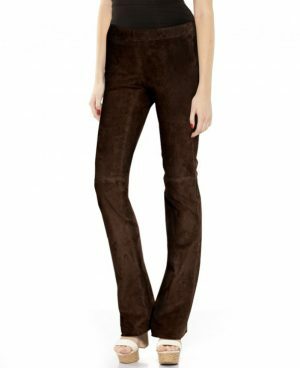 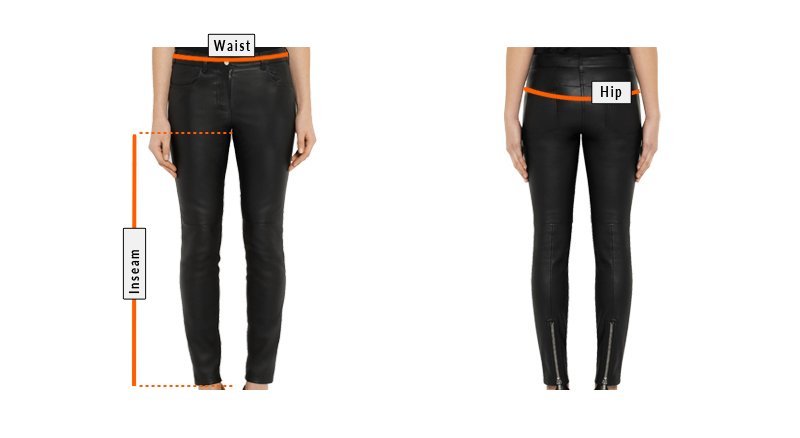 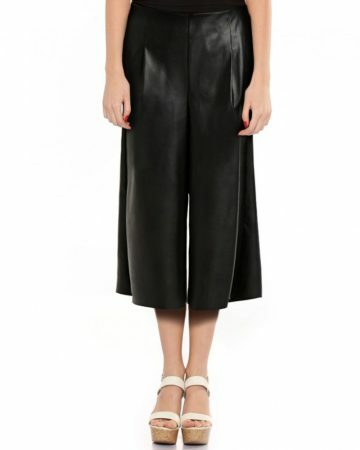 Leather Right’s ankle zipper featured slim fit leather womens pants is afresh alternative to classic denim styles. 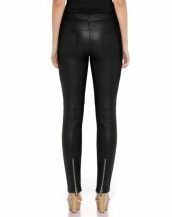 Lambskin leather provides warmth and comfort along with style, while it’s flattering mid-rise waist makes it flexible enough to go with anything ranging from a formal blazer to comfy tees and jumpers. Added belt loop character lends a liberty to flaunt a vibrantly chic belt.